Our sumptuous breakfast feast is a gourmet delight. 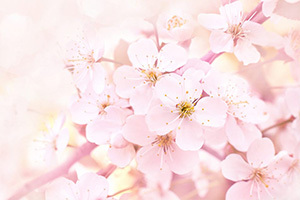 Wander through a gorgeous symphony of fruits, salads, fine cheese, savoury rice dishes, and freshly carved breakfast ham. From the Chef’s signature baked egg-salmon/bacon-specialty to our heart-warming soups and pastries, you will want to refill your plate with tantalising fare in this unforgettable culinary experience. Time: 6:30 a.m.- 10:30 a.m.
*Children from 6 to 12 years old will be charged child’s price of 50% off from regular adult price per person. One child up to 5 years old per adult is free of charge. Additional children up to age 5 will be charged child’s price. 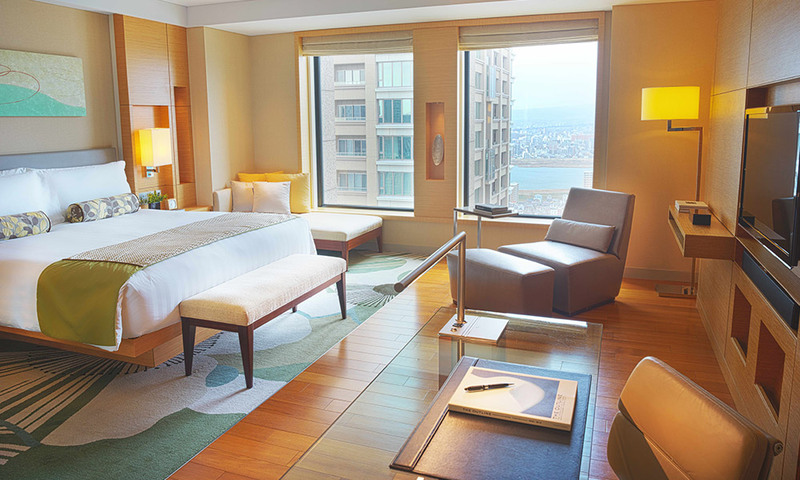 InterContinental Osaka features elegant and spacious guest rooms each artfully adorned, bright, and modernly equipped (free WiFi) in a vibrant blend of earthen-tone design and soothing comfort. 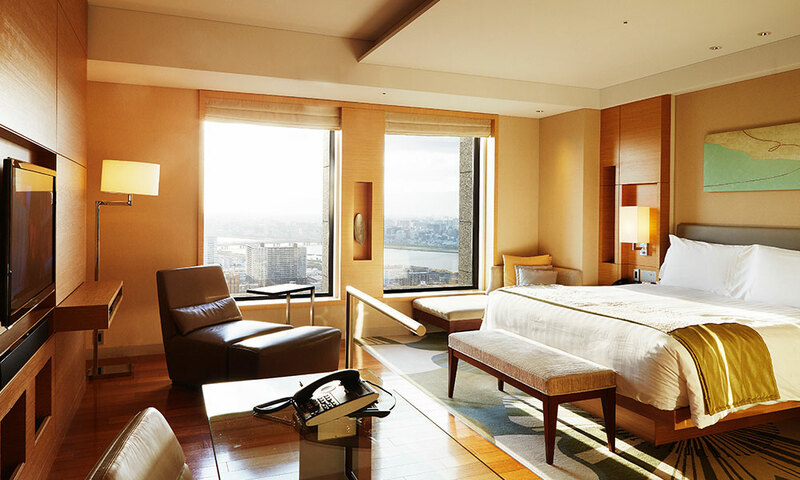 With panoramic views of the Kansai area, your guest room is your relaxing oasis. 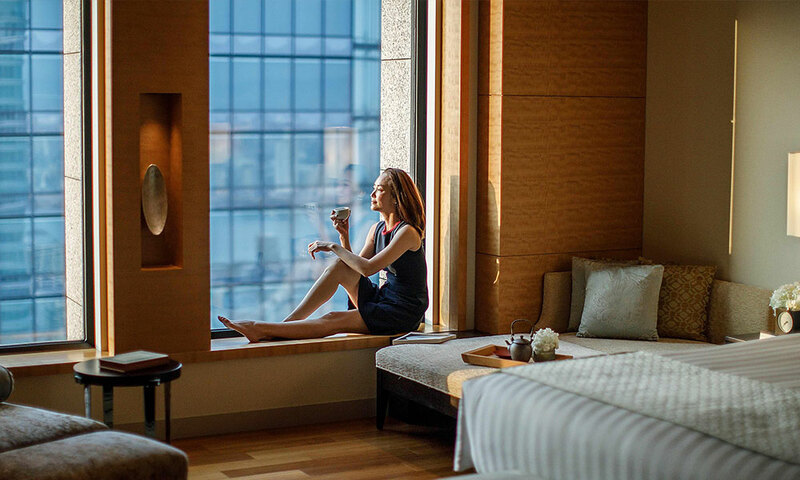 For an enhanced experience in luxury, guests can upgrade to our Club InterContinental Rooms & Suites and enjoy all the benefits of the Club InterContinental Life. Our finest and most spacious guest room, the Premium King is a well-appointed luxury accommodation filled with natural light and modern amenities including free WiFi and a Nespresso machine. Each room is artfully adorned in pleasing earthen tones with a capacious bathing area, lounging space, walk-in closet, and study area. 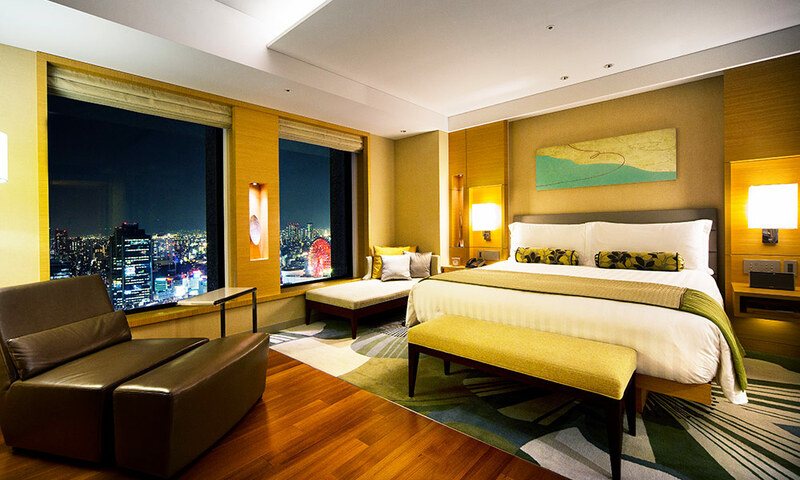 Our Deluxe King with View rooms feature breathtaking panoramic views. 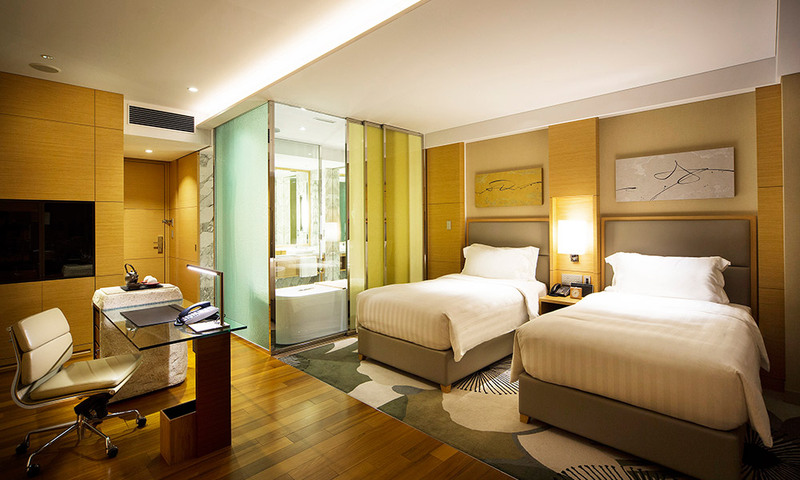 They are spacious, well-appointed accommodations with modern amenities including free WiFi and a Nespresso machine. Each room is artfully adorned in pleasing earthen tones with a capacious bathing area, lounging space, walk-in closet, and study area. 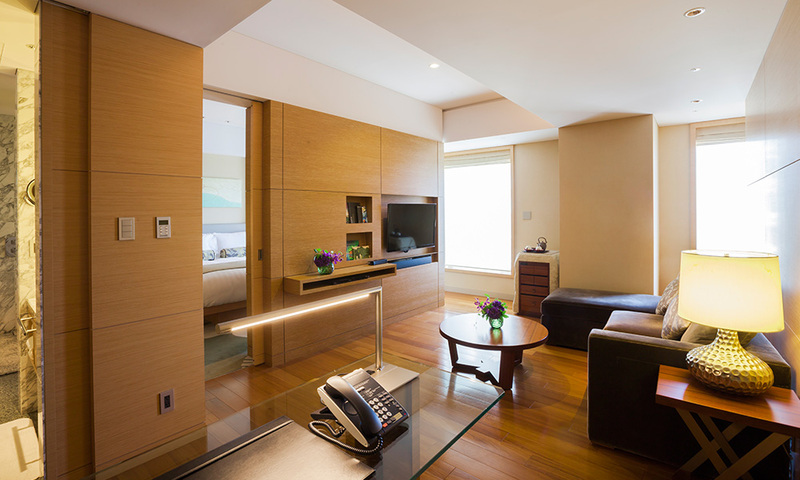 Our Deluxe Twin rooms are spacious, well-appointed accommodations filled with natural light and modern amenities including free WiFi and a Nespresso machine. 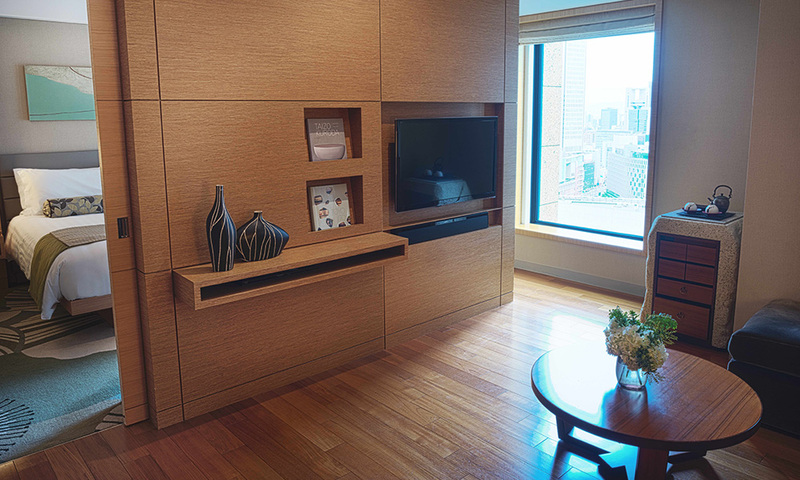 Each room includes two large beds and is artfully adorned in pleasing earthen tones with a capacious bathing area, lounging space, walk-in closet, and study area. 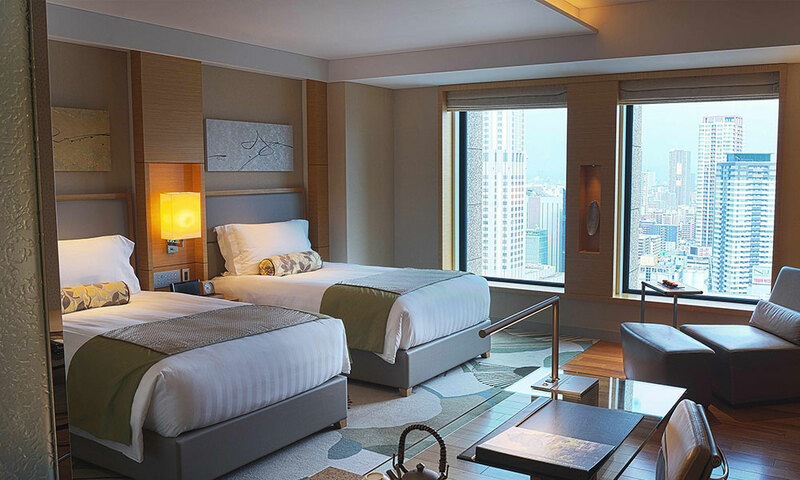 With even more space for guests, our Deluxe King rooms are well-appointed accommodations filled with natural light and modern amenities including free WiFi and a Nespresso machine. Each room is artfully adorned in pleasing earthen tones with a capacious bathing area, lounging space, walk-in closet, and study area.